Erik has worked at Center Street Lending for a number of years in operation, underwriting and sales. At the start of 2018, Erik transitioned over to be a relationship manager full time. Erik is self-motivated and always strives to exceed his customer’s expectations with each transaction and build trustworthy relationships. As a Relationship Manager, Erik listens to his clients to understand their story, goals, and what motivates them to be real estate investors. 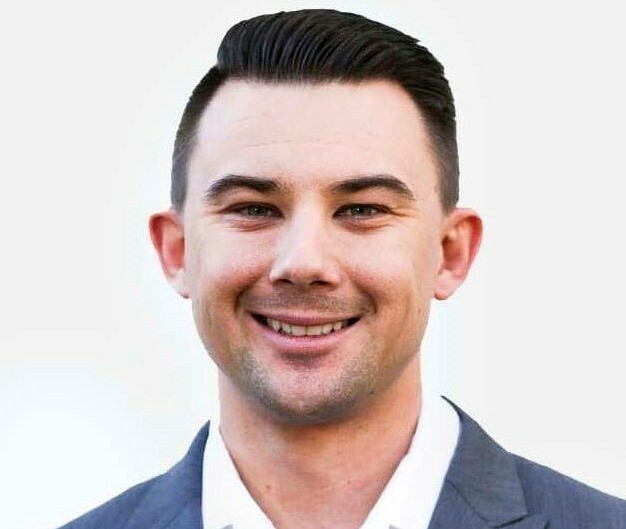 Erik is very strong at problem solving, decision making and communicating with his clients through every step of the lending process to make it as stress free as possible. He truly values his relationships with his clients.